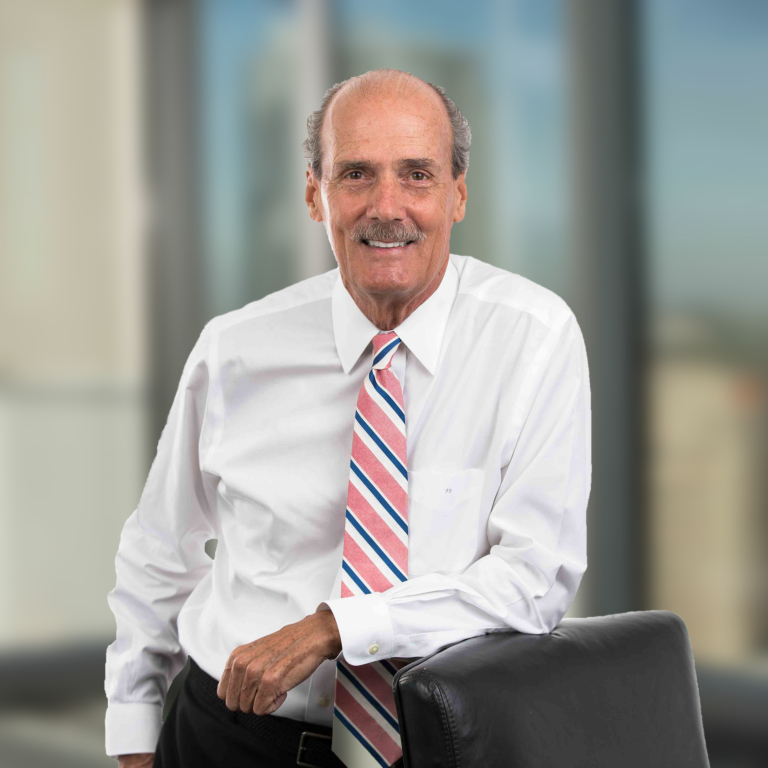 In his extensive state and local tax practice, Pat advises businesses on corporate and individual income, multistate sales and use, and property tax matters, and counsels them on the state and local tax implications of their business transactions. He also represents clients in related litigation matters, from audits and appeals through various administrative states, as well as in federal and state courts and courts of appeals, and the US Tax Court. He has obtained private tax rulings for clients on state and local tax issues and helped draft state tax legislation for clients and industry groups. Pat also advises businesses on the tax implications of various economic incentives and benefits of relocating to and operating in Arizona. In addition, he frequently represents construction industry and homebuilder clients on tax issues related to maintenance, repair, replacement, alteration (MRRA) and modification projects in Arizona. The Wayfair Case: Physical Presence Out and Economic Nexus In. What’s Now in Store for Internet Retailers? The Changing Sales Tax Landscape - What's Ahead After Wayfair?